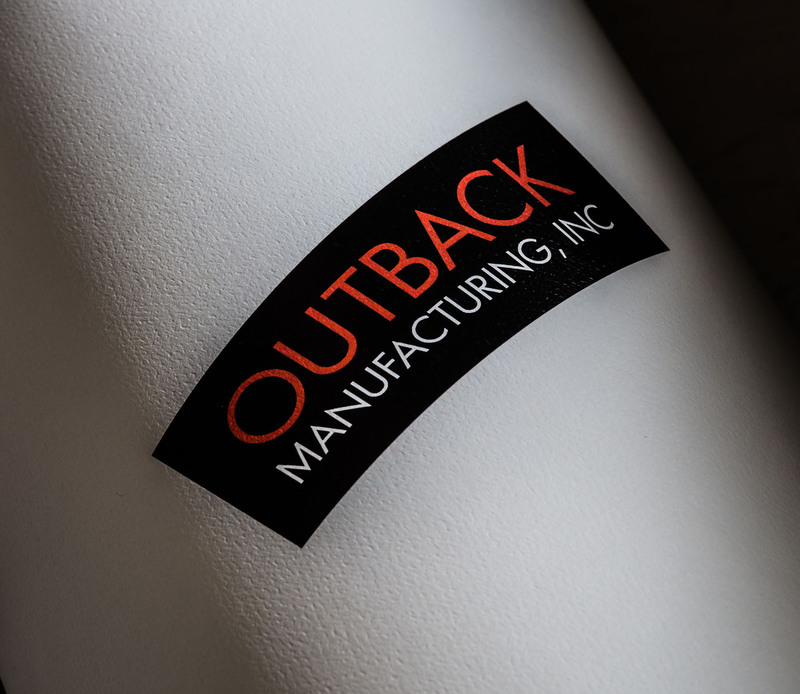 Outback Manufacturing is in a growth mode and solicited Sublime’s help to develop a strategic plan for their marketing efforts along with on-going Public Relations support. Outback Manufacturing, Inc., is a full-service precision machining and manufacturing facility located in Bend, Oregon. Outback’s mission is to deliver exceptional quality close-tolerance machined products in a timely and cost effective manner. For 20 years Outback has produced precise components for a wide range of end users including systems manufacturers in the autonomous aircraft, aerospace, defense, and medical device industries. Outback is an ISO 9001 and AS9100- registered company.